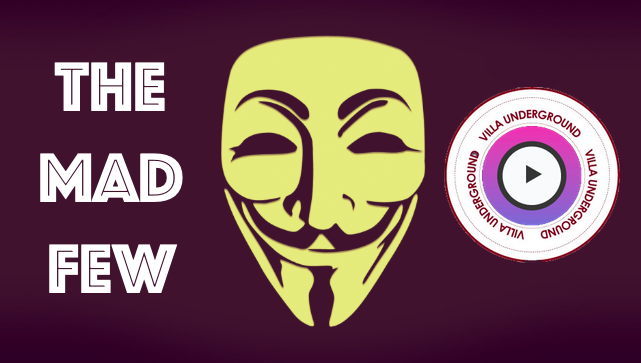 Sacked: New regime wastes no time with root & branch review & Xia out on the periphery. 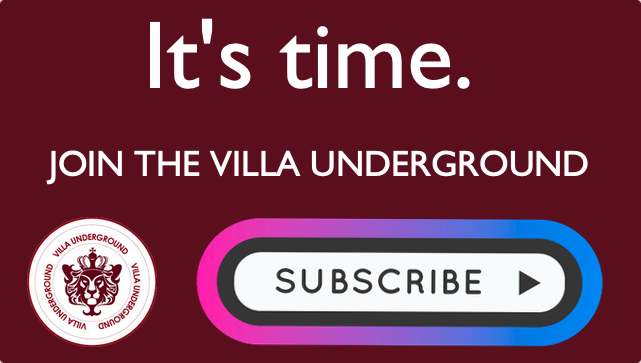 With new majority Villa owners Sawiris & Edens keeping their cards close to their chest, there has been little detail upon which to report or speculate upon in recent weeks. Whilst on the one hand a welcome departure from the Donald Trump style social media theatre of Dr Tony Xia, this has led some to incorrectly believe that their lack of public updates were in fact harming the club. What we are actually seeing are two seasoned businessmen behaving in a mature, dignified way. No media circus, no promise of theme parks or being the undisputed Champions of Europe within 5 seasons. To illustrate this point, the club appointed high profile figure Christian Purslow as CEO without much fanfare. A Villa Underground source close to the club has advised that Purslow has and continues to meet with Villa’s department heads as means of both an introduction and review of internal structures. Despite Steve Bruce receiving under-stated backing following the arrival of Sawiris and Edens, the manager appears to have at the very least the opportunity to prove himself to the new regime. Indeed, there has been no sign from the top of any immediate desire for change in terms of the manager. However, we have learned that the club has dispensed with the services of seven of the scouting and recruitment team. A development that whilst ruthless, cannot be considered all that surprising. Despite this set up and against a backdrop of some quite outlandish spending, Villa’s recruitment of players has been amateurish. These sackings may or not be connected to the imminent appointment of a sporting director, with names including Leicester City’s Eduardo Macia heavily linked. Undoubtedly any figure in this position would wish to instil their own vision and team around them. This comes amid news that Dr Tony Xia’s influence on proceedings has all but been removed, given that the latest Companies House filings show that the Chinese businessman holds nothing but a nominal shareholding (at best) in Aston Villa. Whilst Xia provided a focal point for the club following the clubs awful relegation to the Championship, his tenure can arguably be considered as damaging to that of Randy Lerner. Whilst grand statements of intent were aplenty, the dire financial position the club found itself in, mere days from administration, must fall squarely at Xia’s door. News: Brian Little returns in “advisory role” & Bernstein joins Aston Villa board. 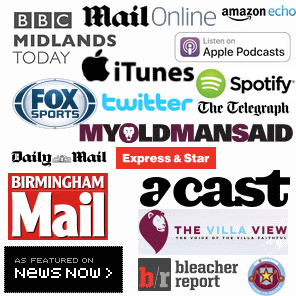 Villa Of The Damned: Remi Garde leaves Aston Villa by “mutual consent”. Alan Hutton: Do appearances alone entitle The Scottish Cafu to his extended Villa deal? Irrelevant FIFA open proceedings with a view to extending Neil Taylor’s ban. The point? There’s none.